Tiger Woods hasn’t graced Melbourne fairways since 2011. RIVAL Presidents Cup golf captains Tiger Woods and Ernie Els will travel to Melbourne during the next two months to undertake separate reconnaissance missions at Royal Melbourne. Woods won't tee up a ball in competition during his two-day stay, December 5 and 6, the 14-time major winner's first trip to Australia in seven years. Woods, who capped his latest injury comeback with victory at the recent Tour Championship, will dash from his foundation's unofficial US PGA Tour event in the Bahamas to Melbourne - where he will also take part in promotional activities to mark one year out from the 2019 edition of the biennial teams event. 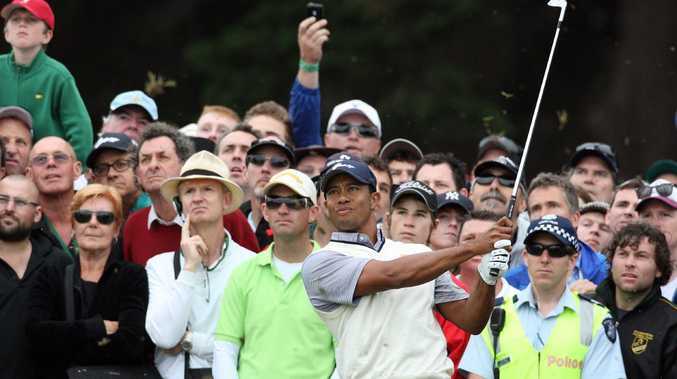 Woods' last appearance in Australia came in 2011, when he contested the Australian Open in Sydney prior to playing in the American team's 19-15 victory over the Internationals at the Presidents Cup, also at Royal Melbourne. Australian fans will be hoping to see Woods next year become just the second playing captain for the American team in the tournament's history. A fit Woods, who played at the recent Ryder Cup in Paris, has given every indication he can pull it off after a 2018 season highlighted by a victory, two runner-up finishes and seven top 10s for $US5.4 million in prizemoney. But the 42-year-old is remaining tight-lipped on his chances. "We're a long way from having to make a decision whether I'll play or not - it's still over a year away," Woods said. "(But) the Sandbelt courses in Australia are (among) the best in the world and some of my favourite to play. "I have great memories playing there and I look forward to returning." Internationals skipper Els' visit to Melbourne will coincide with the final round of the World Cup of Golf on Sunday, November 25. Four-time major champion Els will watch potential Internationals team members at nearby Metropolitan Golf Club. 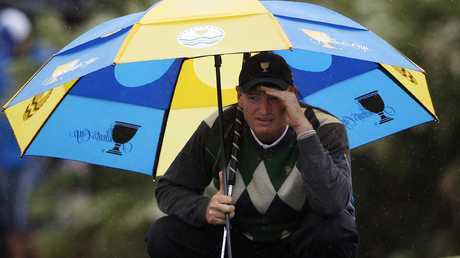 Ernie Els was part of the International team that lost to the USA in 2011. He will also scout Royal Melbourne, where it's believed he will push Presidents Cup organiser the PGA Tour to have significant influence over the set-up and conditioning of the iconic sandbelt course. The Internationals' only victory over America in 12 editions of the Cup came in 1998 at Royal Melbourne. 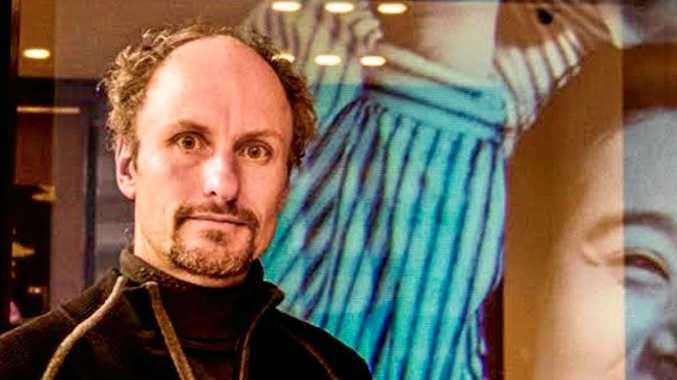 "I want to meet with the course superintendent, Rich Forsyth, to talk about the course, recent conditions and how it might play in 2019," the South African said. "I also want to use my trip to Melbourne to get Australia excited about the International team. "We are a collection of players from around the world, but Australia is our home for this Presidents Cup and we need the passion Australians have for sports."